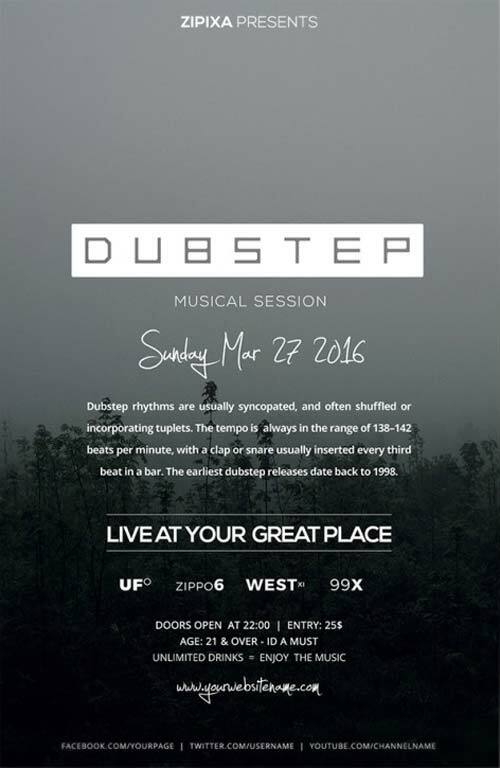 Get this amazing Dubstep Party Free PSD Flyer Template created by ZI Jewel! 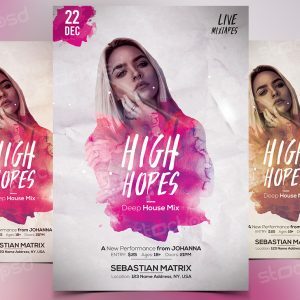 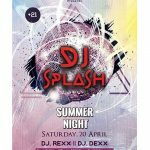 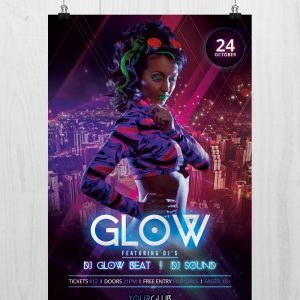 This is a perfect flyer design for your upcoming DJ and electro party events. 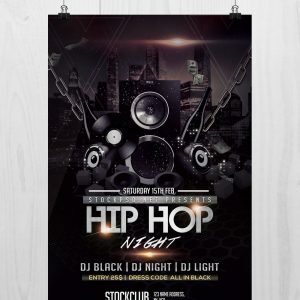 Take advantage of these ready-made and easy to edit freebies. 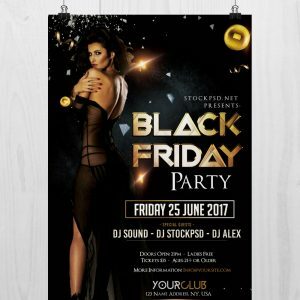 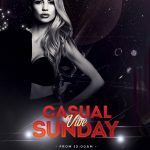 Create amazing flyer and poster templates or create stunning social media banners for your party events.